We strongly believe that good design and great style is intuitive and can’t be taught, with a passion for bringing together the details that create interiors that please, excite and surprise! The company has its roots in K.R.Joseph & Sons registered builders & Contractors operating from Ernakulam since 1983. The present M.D. of the company Mr K.J. Augustine, Civil Engineer since 1969 and was in Govt. service from 1976, played a pivotal intellectual role in the formation of the parent company headed by his late father Mr K.R.Joseph. Even while he was in Govt. service Mr K.J Augustine continued his full gratuitous intellectual support to the company which during the period emerged as major contractors of Military Engineering Service (MES) and renowned civil builders. After superannuated from the service in 2003, he took up the post of Managing Director of the company and continued in the post for a decade. M/s K.J.A & Sons was formed in 2012 specializing in civil & commercial building constructions, Swimming Pools & Koi Fish Pond, Landscaping and Paving-stone works. 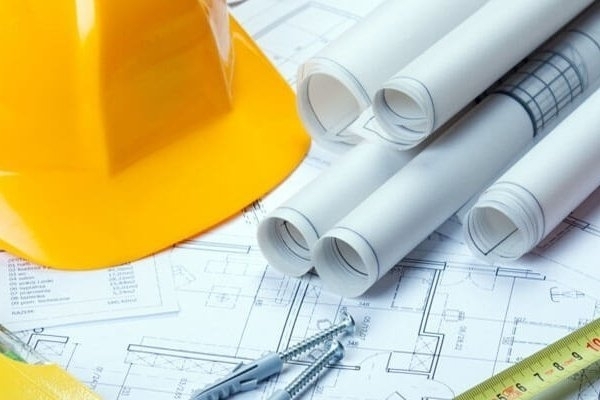 Our civil engineering company also undertakes all related and allied building works including quantity survey, land survey, valuation of buildings, strengthening of buildings with or without steel beams and channels and fabrication of steel trusses, Water Proofing and Leak proofing of Concrete structures, all electrical & plumbing works. "Reliable , committed and well established civil contractors . 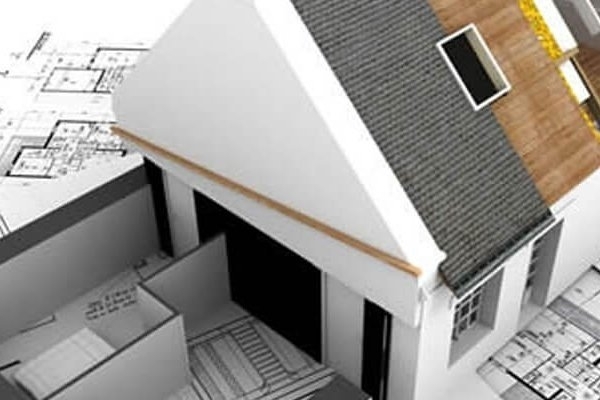 Performed various residential and commercial projects with high quality and on time.. Able to mobilise skilled workforce in short intervals and deliver projects within the time frame. NRI have entrusted various residential houses in Kerala ." "Very good people to work with. Mr Tony is young and energetic and always take great pains to fulfil your wishes. I wish him all the best. 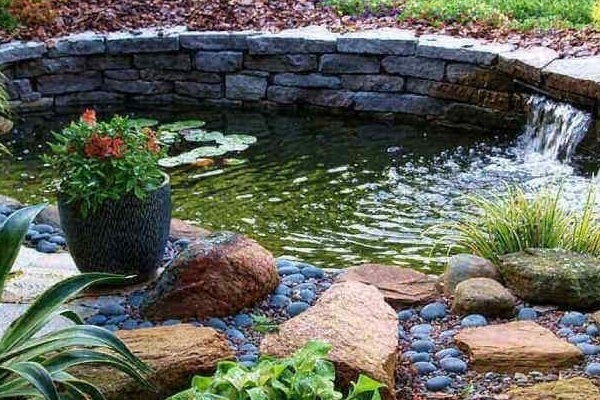 If you want to do any job related to any construction new or renovation I strongly recommend this company.."
"Thank you so much for the amazing transformation of my Koi-Fish pond. The renovation carried by you and your team is impeccable. Your kindness and concern regarding our situation was greatly appreciated. Thank you for taking the time out of your busy schedule to help rebuild and beautify our home." "We do not have the words to adequately tell you how much we enjoyed the building process. This was our first experience with new construction, so we didn’t know precisely what to expect. Everyone we have dealt with, from initial contact through design and construction, has been exceptional. Now we have a home that we LOVE. Thanks for helping us achieve our dream without any nightmares!." "I just wanted to write and tell you how happy I am with my new Home. The people you surround yourself with are wonderful to work with. Your entire team was patient, knowledgeable, friendly and has a calmness that is needed during the stressful job of building a home. Tony was a delight to work with, very helpful. Also, the architect helped to create a beautiful design just for us. Infact we could actually see everything together!.I will certainly recommend your company to anyone who is looking to build a new home... "
Our Goal - To provide our customer with the best of our services and at best competitive value to suit your budget. Subscribe to our newsletter. Don’t miss on any posts. Copyright © 2018 KJA & Sons - All Rights Reserved.